Through affordable rates and flexible payment options, we make in home care affordable for you and your family. 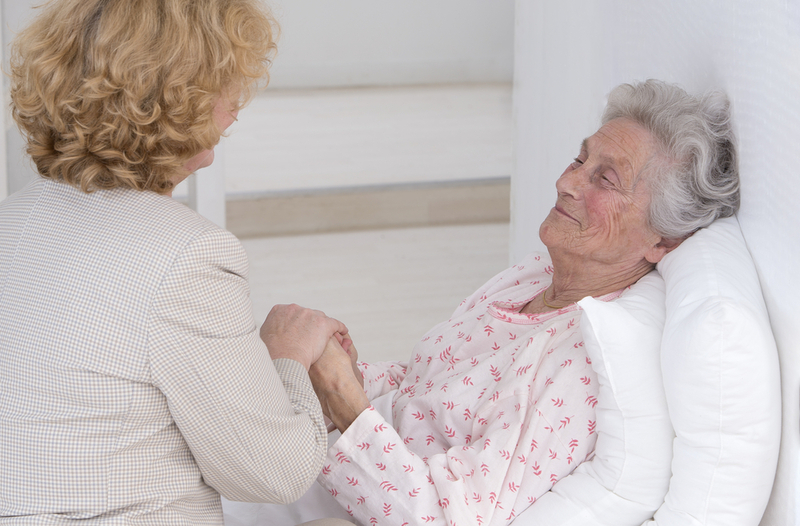 Our caregivers have extensive training and are committed to providing compassionate, reliable home care. 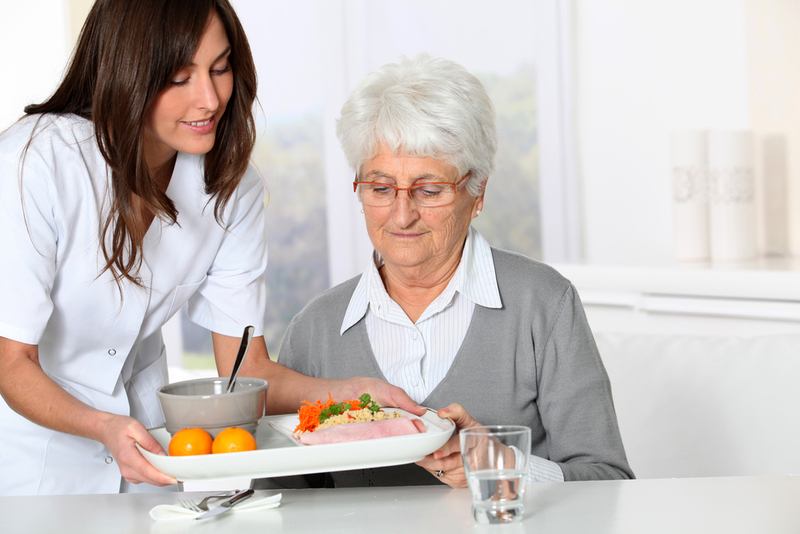 Call (760) 941-2273 Today For a FREE Home Care Evaluation! 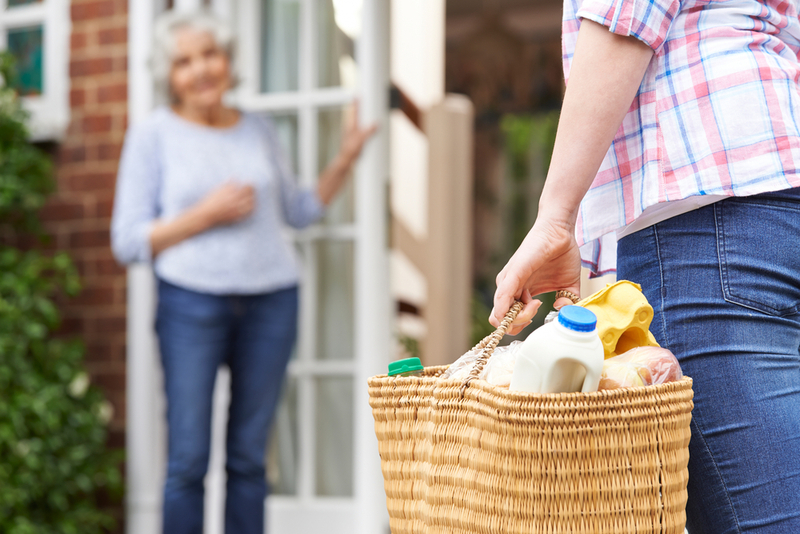 Experience the difference an in home caregiver can make in your life. The care and attention you need to recover in the comfort of your home. Care, comfort and compassion when you and your loved ones need it most. Companionship is vital to one’s emotional and psychological health. 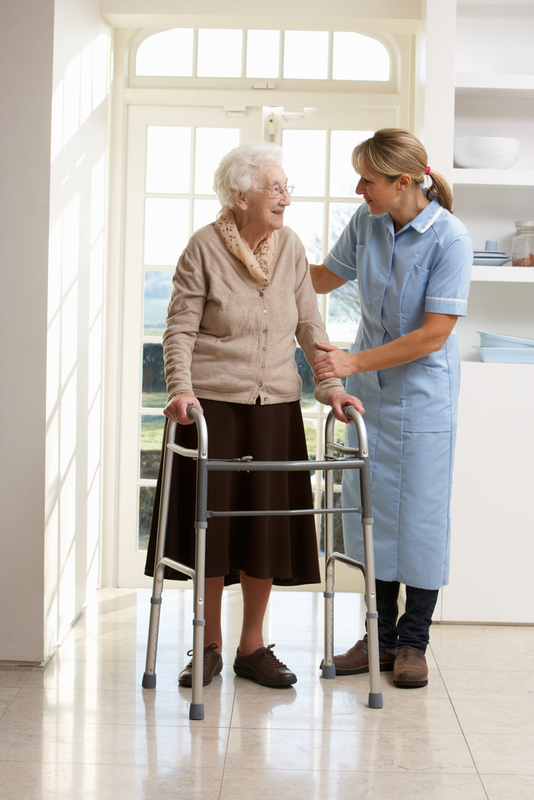 With over 13 years’s experience caring for disabled and elderly residents in and around San Diego, we’re a proven provider of quality in home care services. From our Home Health Aides to our Certified Nurse Assistants, our in home care professionals are committed to your care. Have a question about home care services? Here you’ll find a list of helpful resources that may be of assistance to you. Want to join our home care team? We are looking for qualified professionals who are passionate about their job.